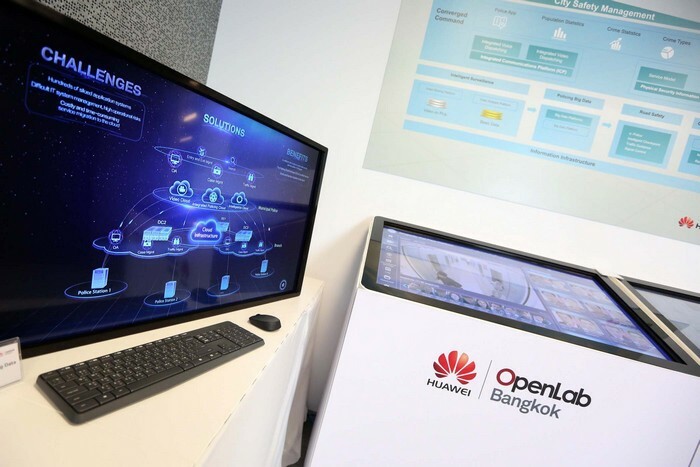 Bangkok, 1 June, 2017 - Huawei, a leading global ICT solutions provider, announces the launch of its OpenLab Bangkok to provide one-stop ICT infrastructure support to enterprises as well as to facilitate the Thailand’s digital transformation drive. 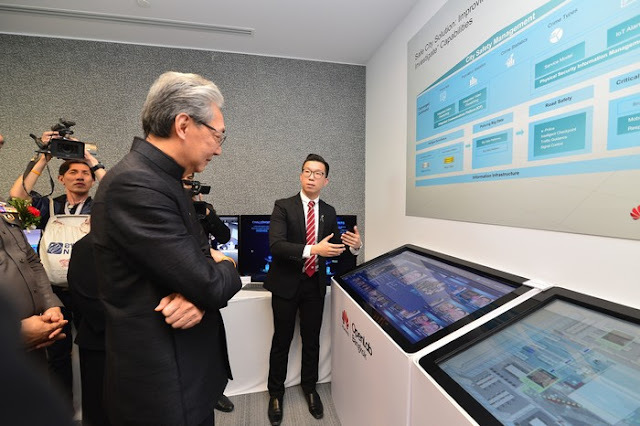 Deputy Prime Minister Somkid Jatusripitak and Mr. David Sun, President and Chief Executive Officer, the Southeast Asia Region, Huawei Technologies, preside at the inauguration ceremony. 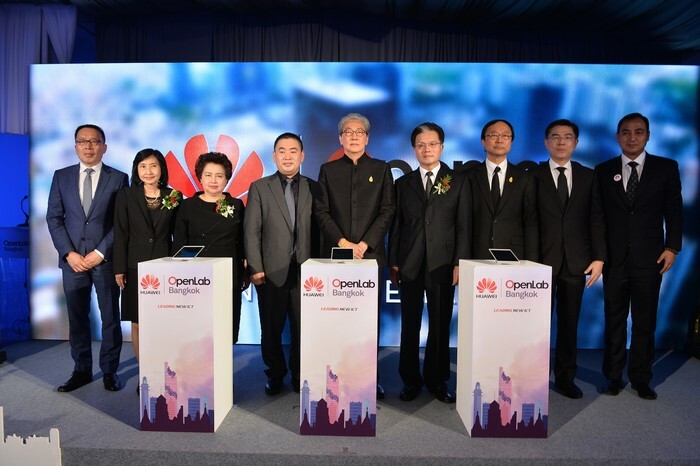 With a total investment of US$15 million, the OpenLab Bangkok is the 7th of Huawei worldwide, following the previous ones in Suzhou, Mexico, Munich, Singapore, Johannesburg and Dubai. 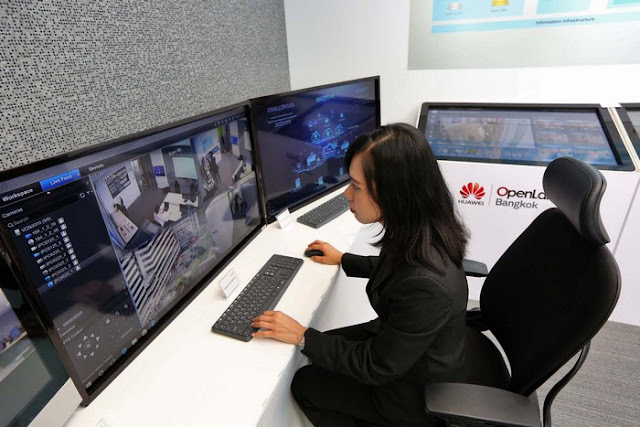 It situates on a 2,000 square meters space at G Tower that houses Huawei Thailand’s new headquarters. 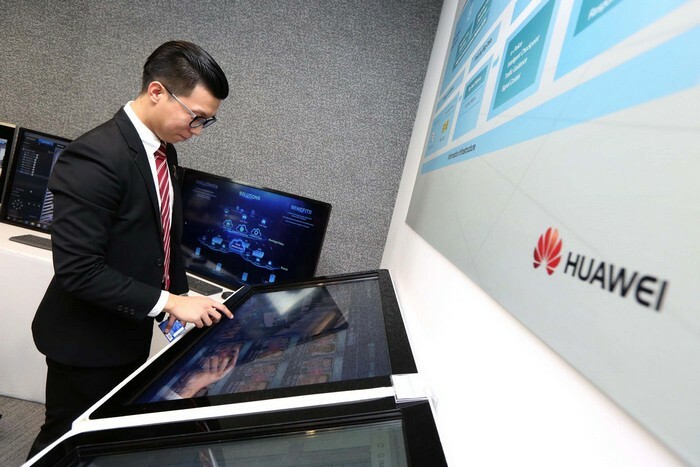 According to Mr. David Sun, President and Chief Executive Officer, the Southeast Asia Region, Huawei Technologies, the OpenLab Bangkok will support customers and partners in the industry toward digital transformation, offering them an open platform and data center resources, help solve the solution testing and speed up innovations. It will also help promoting industry ecosystem development, and provide ICT training service. 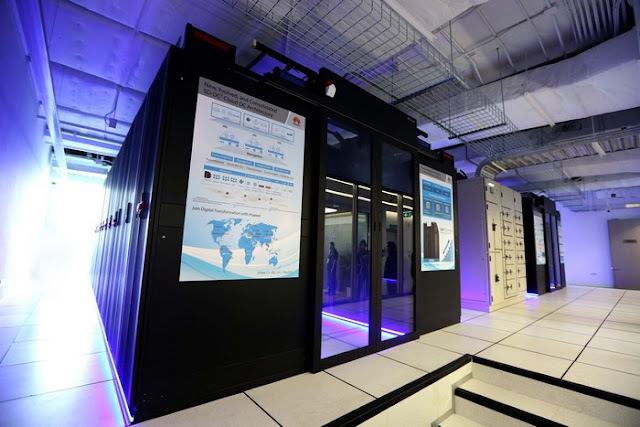 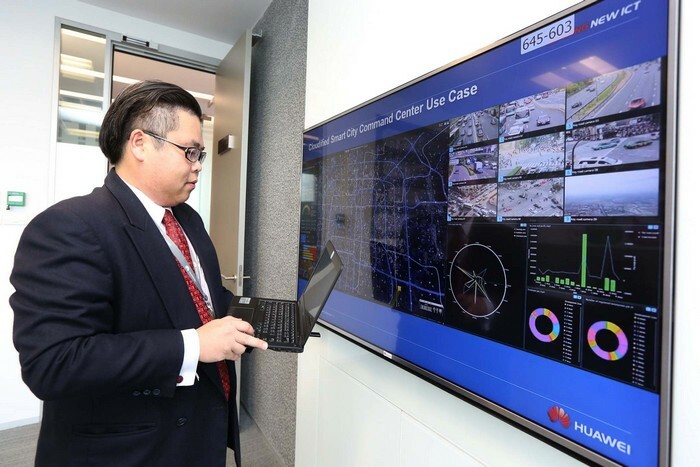 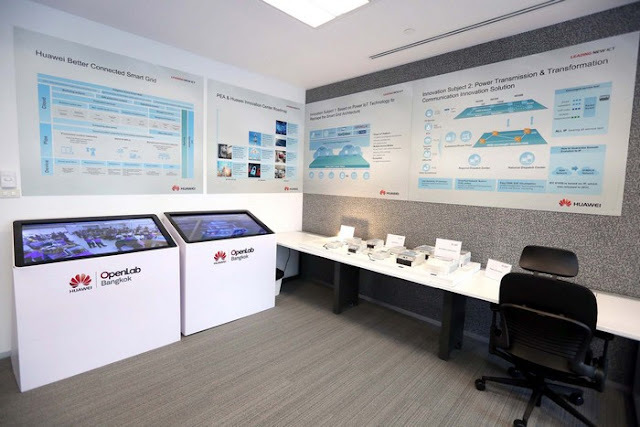 The OpenLab Bangkok will facilitate Huawei’s joint innovation and solution launches with its customers and partners in Thailand and other Southeast Asian countries, from various sectors including Smart City, Public Safety, Smart Grid, Finance, Education, Transport, and Internet Service Providers. 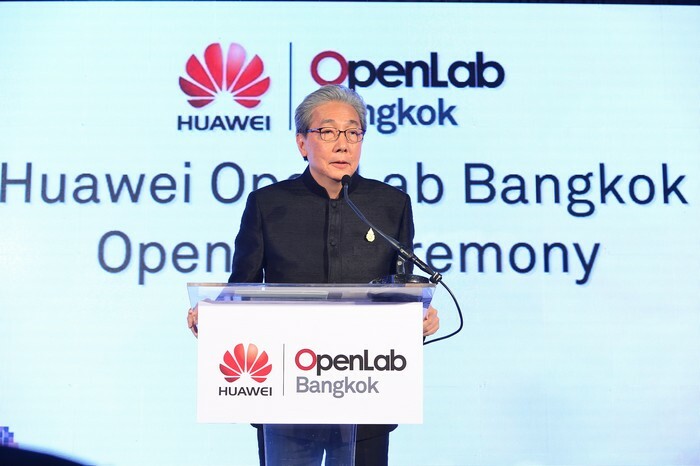 At the launch ceremony, Mr. David Sun said the OpenLab Bangkok will also support the government’s scheme and its drive to promote the local academic and startups in the ICT field. 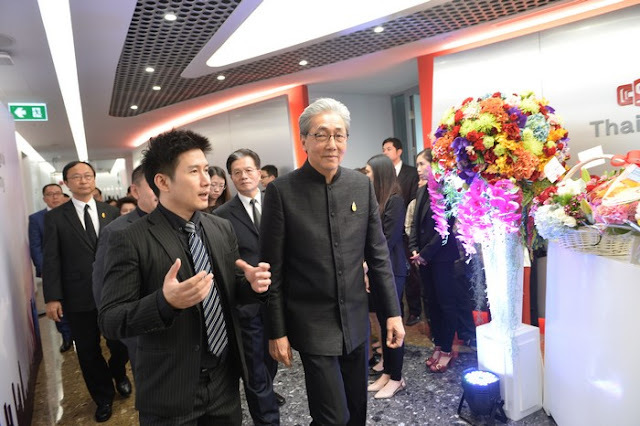 “We believe that with its stable political, economic environment, digital economy policies, BOI privileges, convenient aviation, and sufficient ICT talents, Thailand will be an even better choice for international enterprises,” he said. 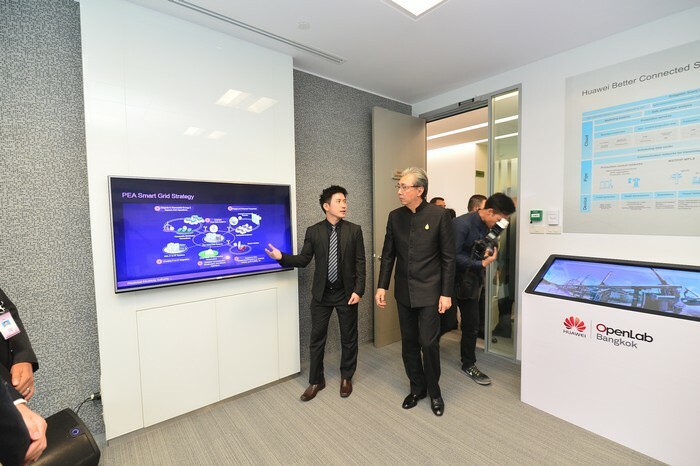 Huawei will continue to make contributions to Thailand in many areas including through working together with the public and private sectors, and research organizations to build the ecosystem, transforming vertical industries, as well as to continue to provide the best device experience to Thai consumers. 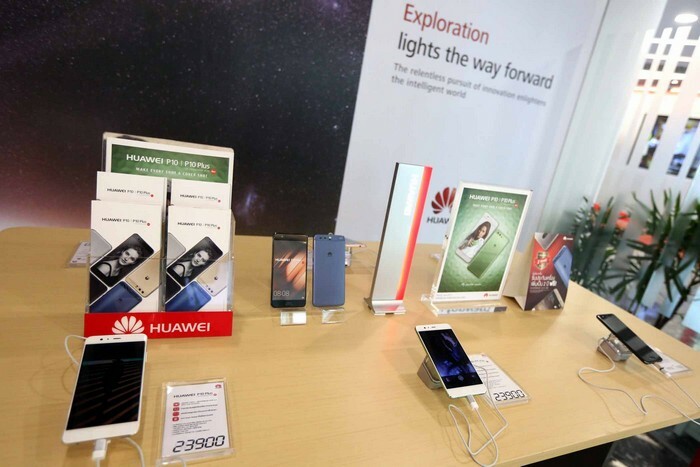 “Today, more than 6 million Thais are using Huawei devices, enjoying new features including Leica dual cameras, fluid HD video streaming, and blazing LTE communication. These innovations have helped solidify Huawei’s position as a Top 3 brand for high-end smartphones, with brand awareness reaching an all-time high of 84%,” said Mr. David Sun. 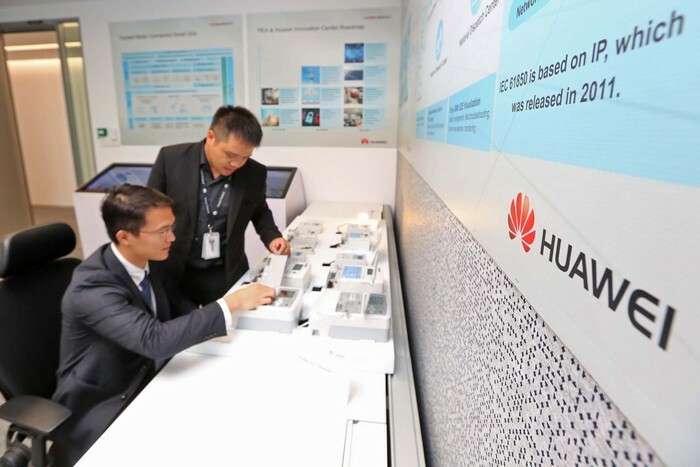 Huawei paid 33 million US dollars in taxes and created more than 10,000 jobs in Thailand last year, doubling that of the previous year. 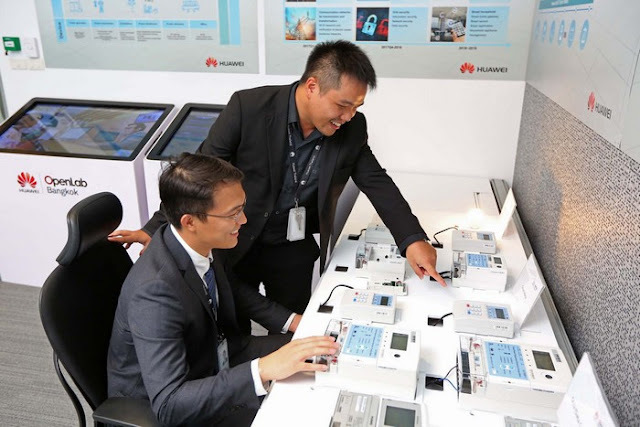 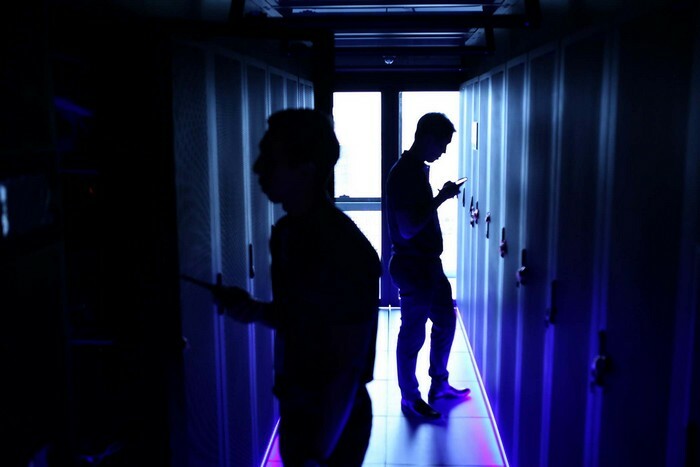 Furthermore, the company made procurements totaling US$660 million over the last five years, and provided ICT training to more than 35,000 digital warriors over the past 10 years. 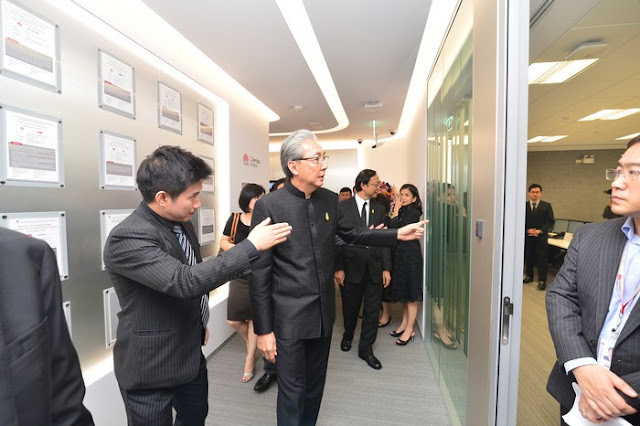 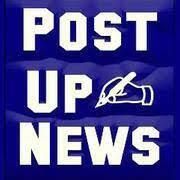 “We aim to be an excellent example among international enterprises in Thailand, he said. 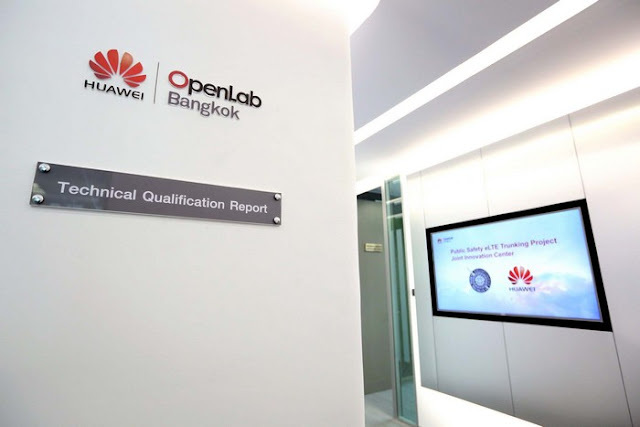 The OpenLab Bangkok will offer ICT training (800 persons/year); ICT Career Certification (500 persons/year); and Proof Concept Testing (150 persons/year). It is also expected to welcome more than 20 batches of ICT startup companies’ visit or communication annually. 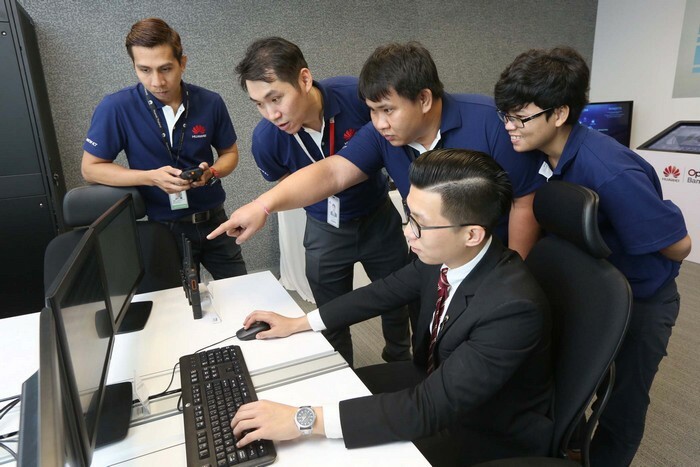 Among the OpenLab Bangkok’s collaboration projects include the Provincial Electricity Authority’s Power ICT Solutions Innovation Project; The Royal Thai Police Public Safety eLTE Trunking Joint Innovtion Project; and the King Mongkut’s Institute of Technology Ladkrabang’s Smart City Startup Cooperation Project. 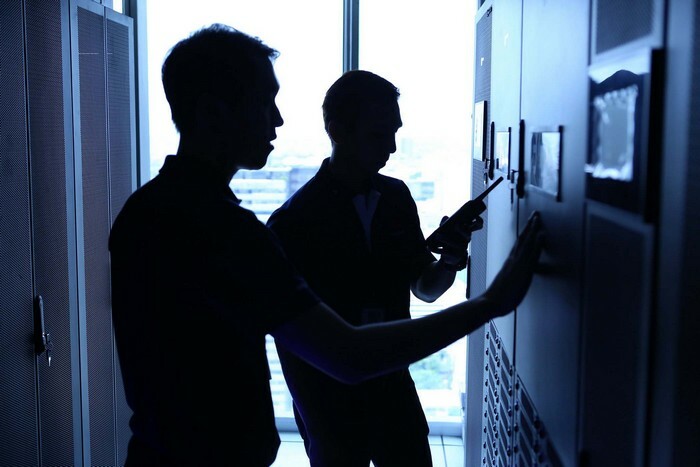 Partners stationed in the Bangkok OpenLab include more than 40 international and local partners including SAP, Microsoft, Honeywell, Bombardier, Oracle, Accenture,and INFOSYS. 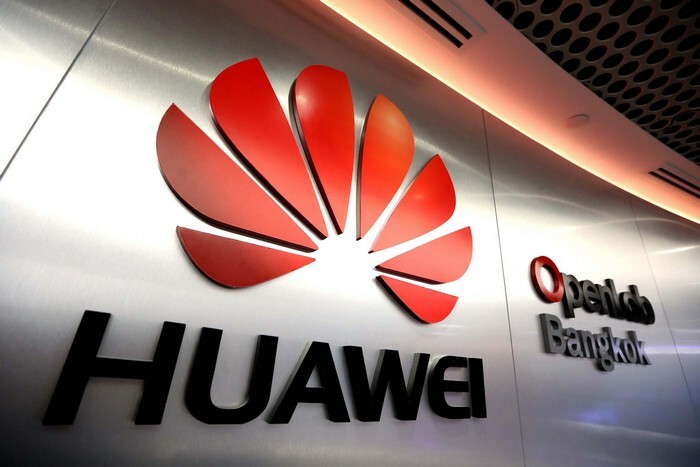 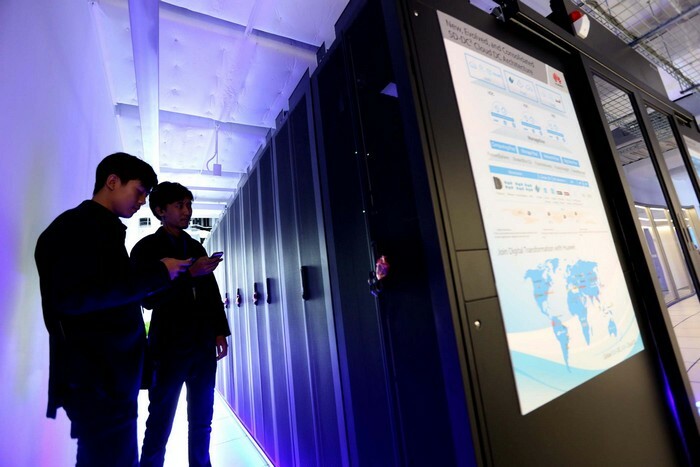 Worldwide, Huawei plans to add seven new OpenLabs in 2017, and in the next three years will invest US$ 200 million and nearly 1,000 people, bringing the total number of OpenLabs to 20 by the year 2019.